Budget and wireless are two words guaranteed to send a shiver down any gamer’s spine. 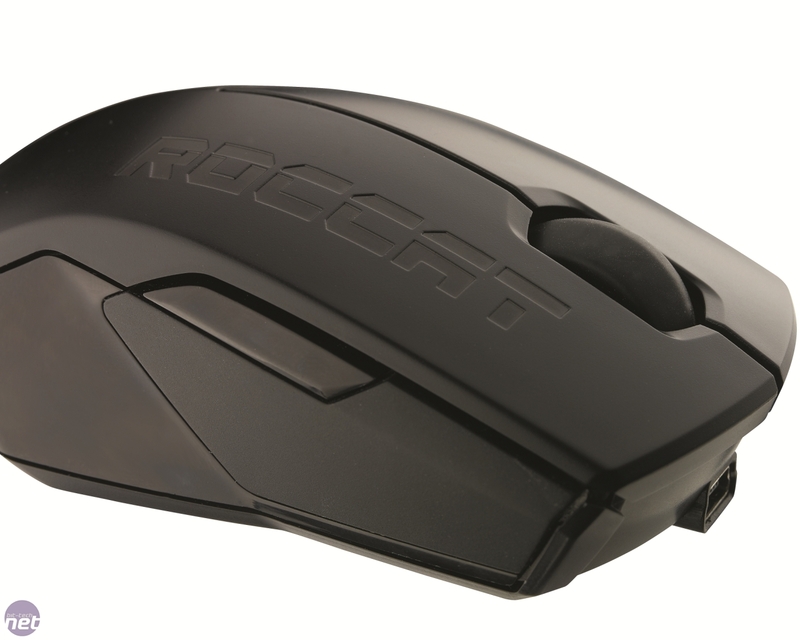 Over the years, wireless gaming mice have built up a (generally well-deserved) reputation for being laggy, unreliable and not worth bothering with. There are exceptions to the rule, but these tend be extremely pricey – the Razer Mamba was excellent but costs £90. 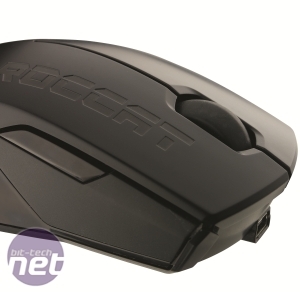 The wireless Roccat Pyra attempts to bridge the gap between rubbish and expensive, retailing for a much more reasonable £30. But is it any good? 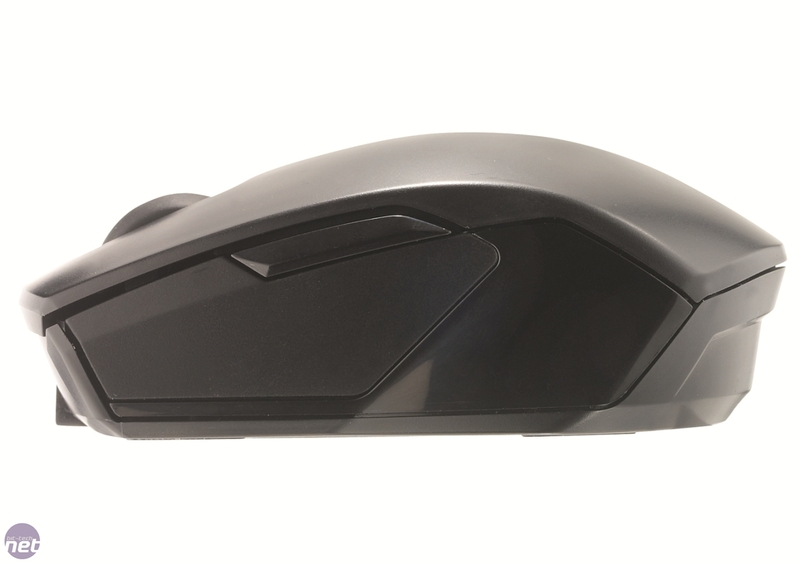 Designed as a space-saving mobile mouse, the Pyra is much smaller than most mice, with an angular rear replacing the sloping finish of most of our favourite gaming mice. 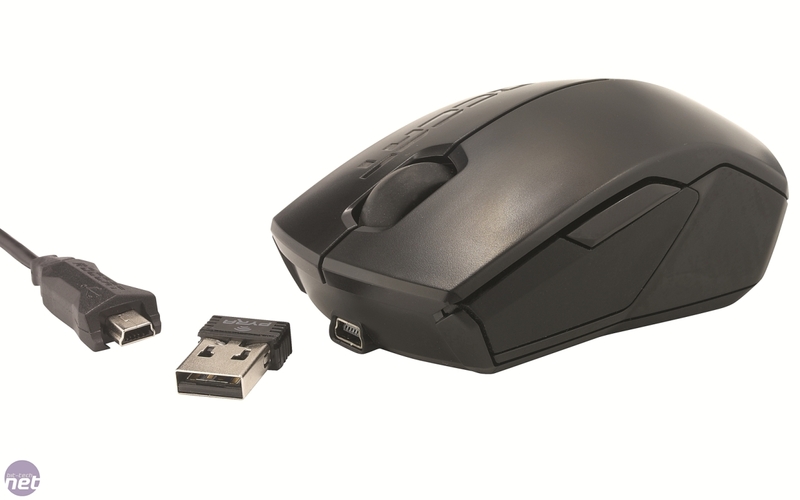 While the device is small and compact, it isn’t uncomfortable to hold using a ‘claw’ or ‘fingertip’ grip – the Pyra isn’t bad for those who lay their hands over a mouse either. The design of the Pyra is ambidextrous, so it joins that small, but exclusive club of gaming mice that are suitable for left-handers. The location of the side buttons is problematic, however. 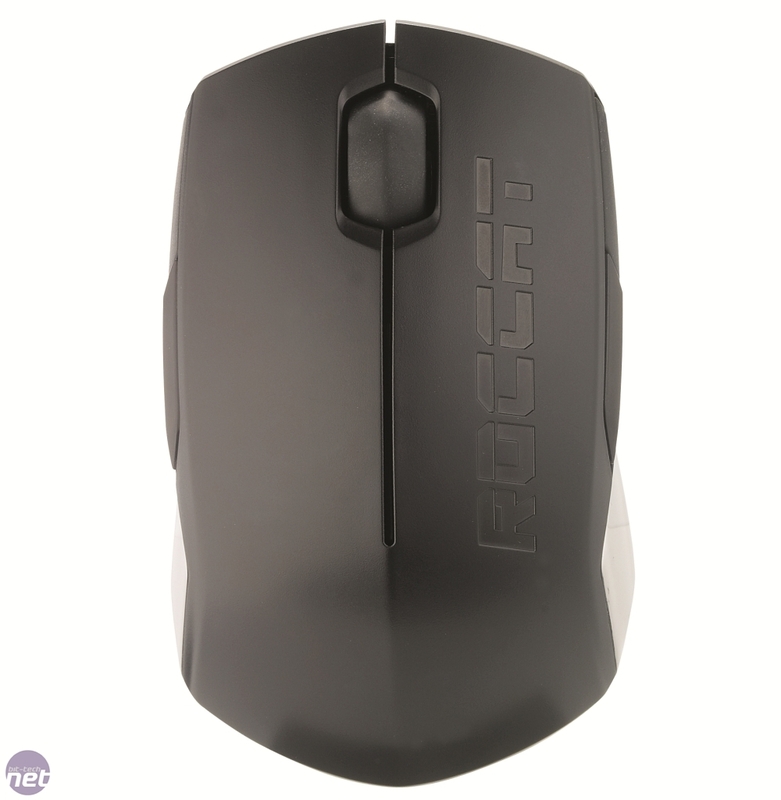 The Pyra has a single button on each side, located on the shoulder of the mouse. However, our thumbs and fingers naturally rested towards the base of the mouse. Not only did we have to get used to the split layout of the shoulder buttons, but we also had to remember to move our thumb or ring-finger to press them. Pressing one of these buttons with the Pyra held in a narrow fingertip grip makes it squirm in your hand, skewing your aim. The wireless link worked well, though, with the Pyra connecting via the tiny USB receiver. This docks neatly in a hole on the underside of the mouse. We had no problem with lag either. Thanks to the ‘1,000Hz lag-free polling’, we found that input lag was nonexistent – the mouse was responsive and felt as if it were wired. 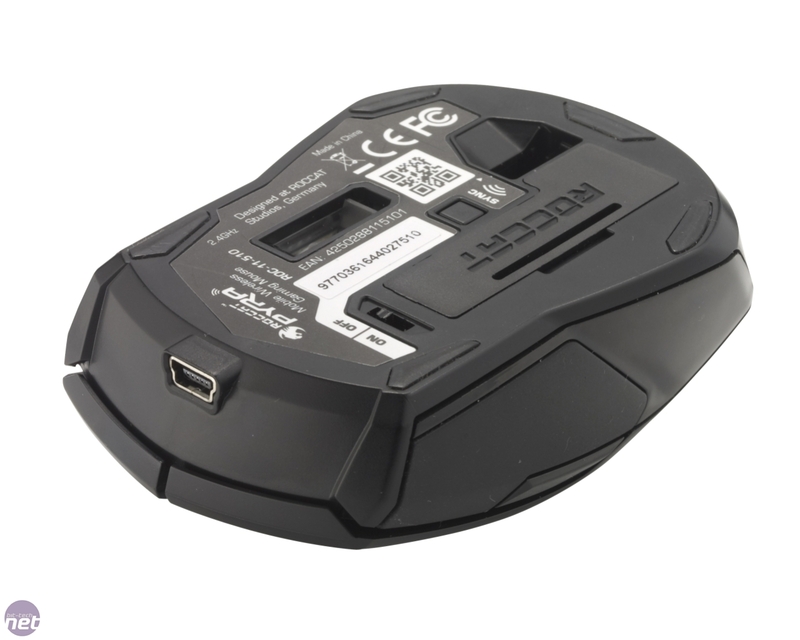 While the lag-free connection might deteriorate over time, you can keep the Pyra charged via the bundled USB cable that connects to the mini-USB port on its front. However, the USB cable can only charge the supplied pair of AAA batteries – you still need the wireless dongle to actually use the mouse. To save power, the Pyra turns itself off after about five minutes, requiring a mouse click to wake up. This was very annoying, as the wake-up click broke our train of thought when we were working, and was just as irritating after we’d sat through a long FMV or plot conversation when gaming. While the optical sensor is rated at only 1,600dpi, we didn’t find this a problem. 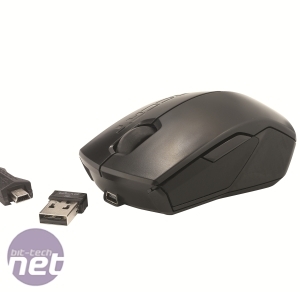 In Bad Company 2 and Quake Live, we found the Pyra to be as precise as any other mouse in this price range. 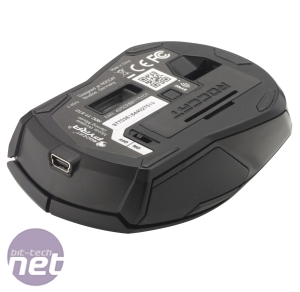 The Pyra isn’t terrible – the wireless connection works well and the mouse is responsive and accurate – but it’s not particularly outstanding. We fail to see why it’s so small – a full-sized gaming mouse is hardly the largest of items, so creating a ‘mobile’ gaming mouse is a questionable ambition. 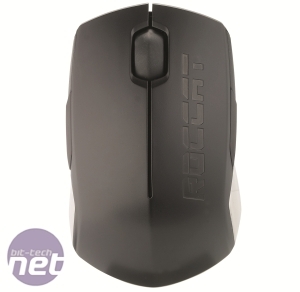 The result is a mouse that’s too small to be used comfortably for long periods of time. For £8 more, you can buy a left- or right-handed Razer DeathAdder and for £12 more, you can bag Microsoft’s decent wireless Sidewinder X8; either of these will make your mouse hand happier. Individually-backlit keys with custom control. 16.8 million colours enough for you?